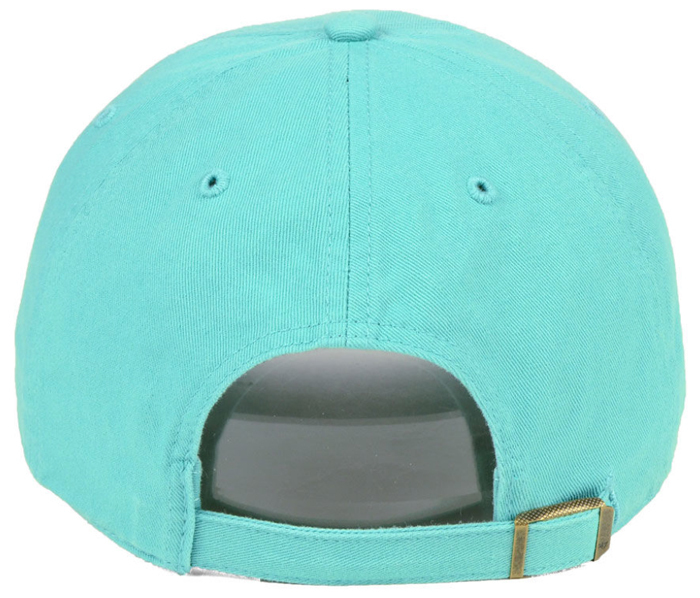 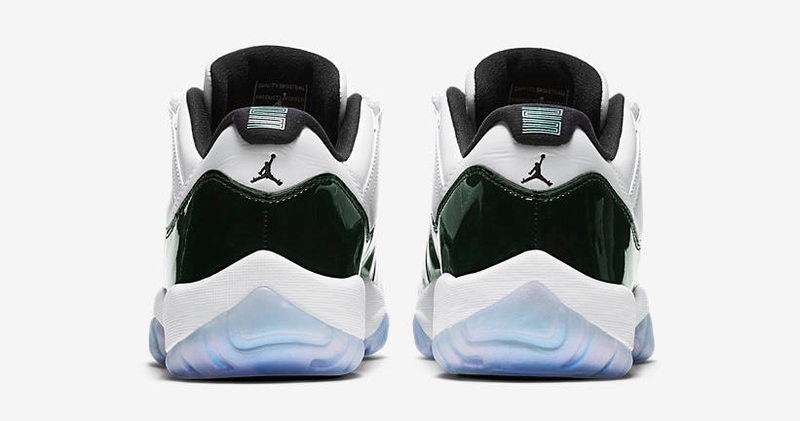 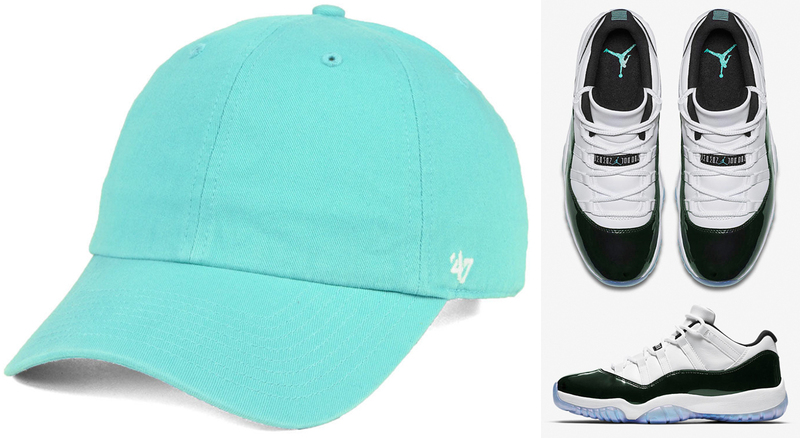 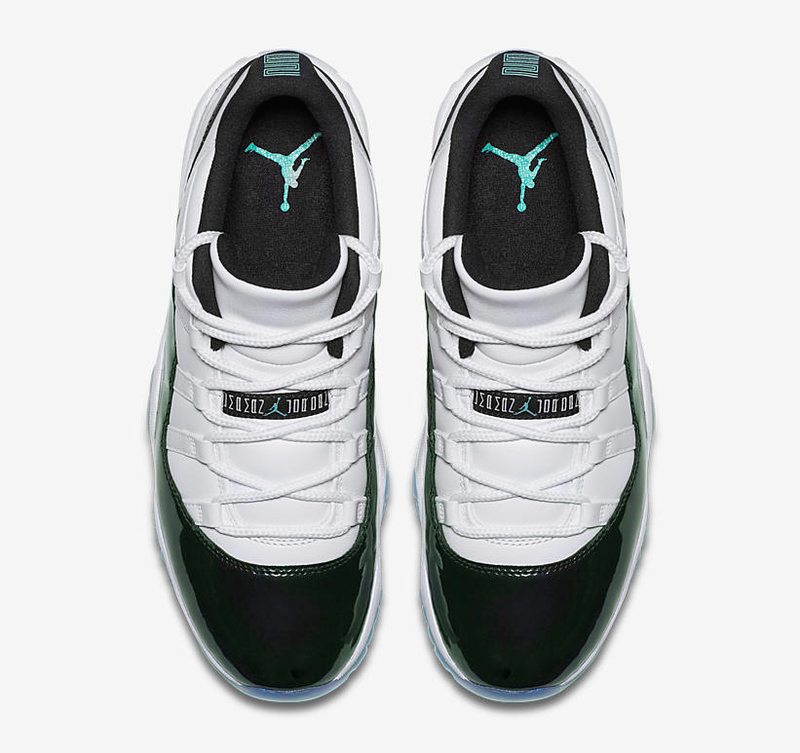 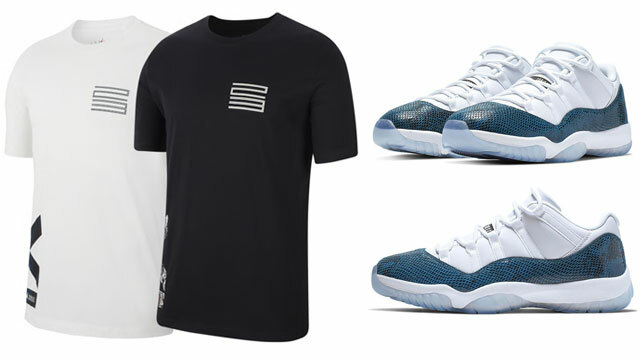 With the Emerald Air Jordan 11 Low “Iridescent” sneakers set to drop in time for Easter, ’47 Brand has this turquoise colored dad cap available to match the shoes. 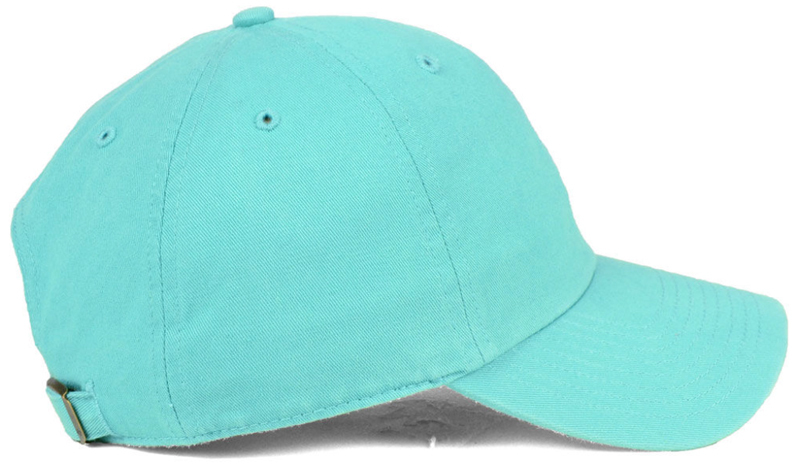 Linking up with the aqua accents on the kicks, this light green CLEAN UP cap from ’47 Brand keeps it simple and classic with curved bill, low-profile fit, deconstructed design and pull-thru strapback closure for an adjustable fit. 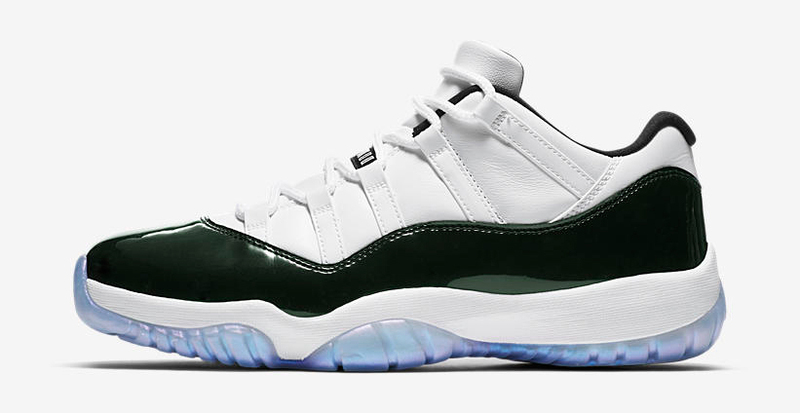 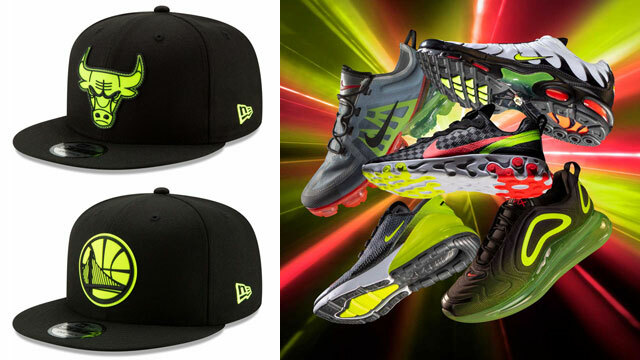 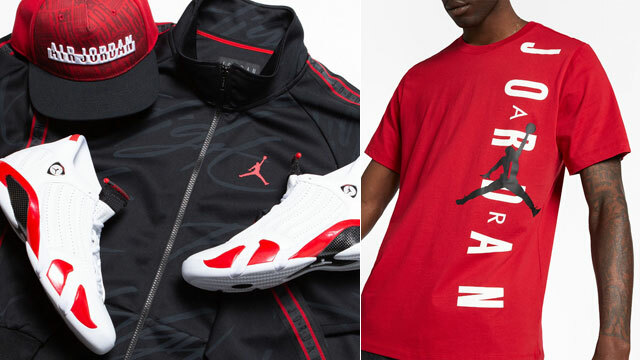 Completing the look is a ’47 logo stitched on the side in white, rounding out a good look to hook with the kicks. 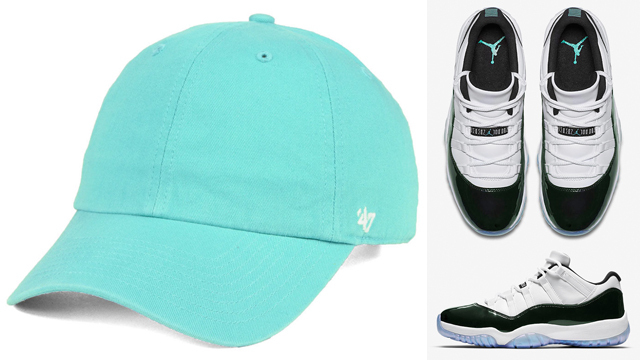 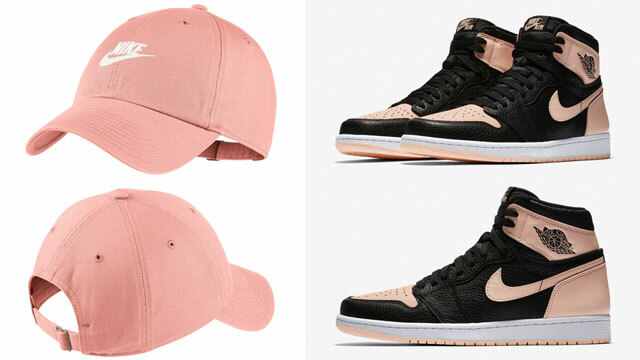 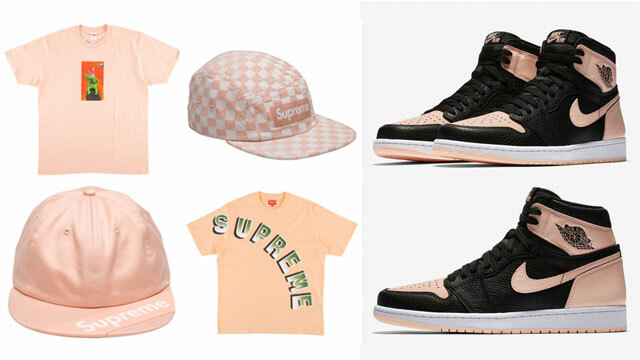 You can finish off your fit when the shoes drop by picking up this ’47 dad hat below. 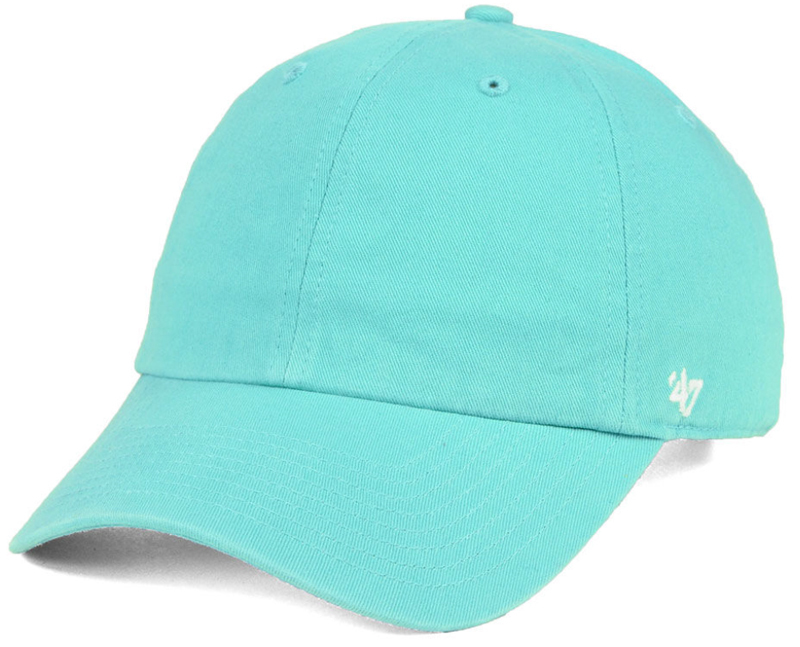 The ’47 Classic ’47 CLEAN UP Strapback Dad Cap is available to buy here.